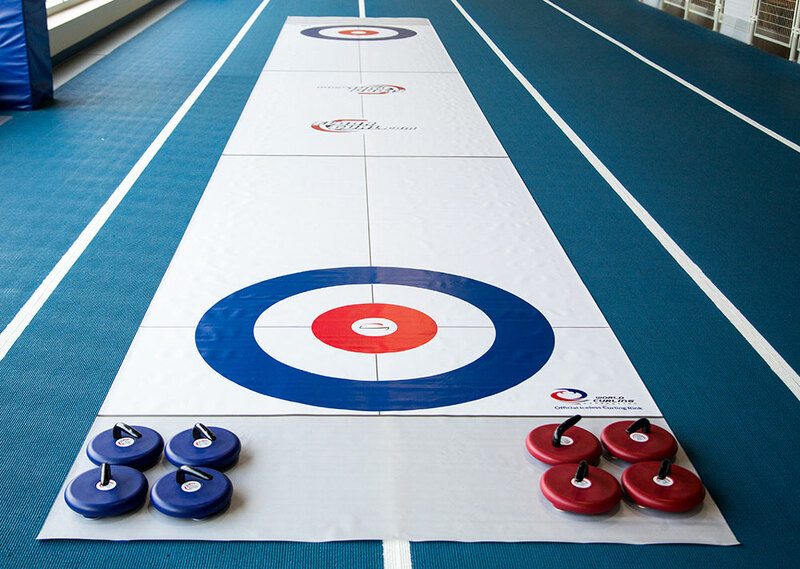 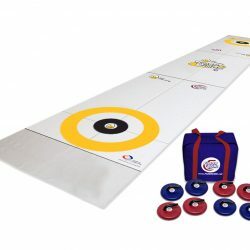 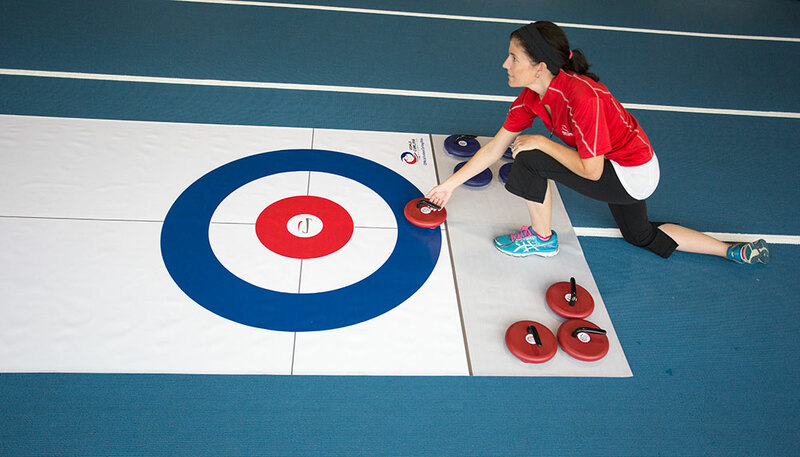 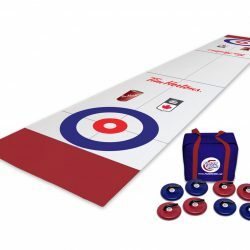 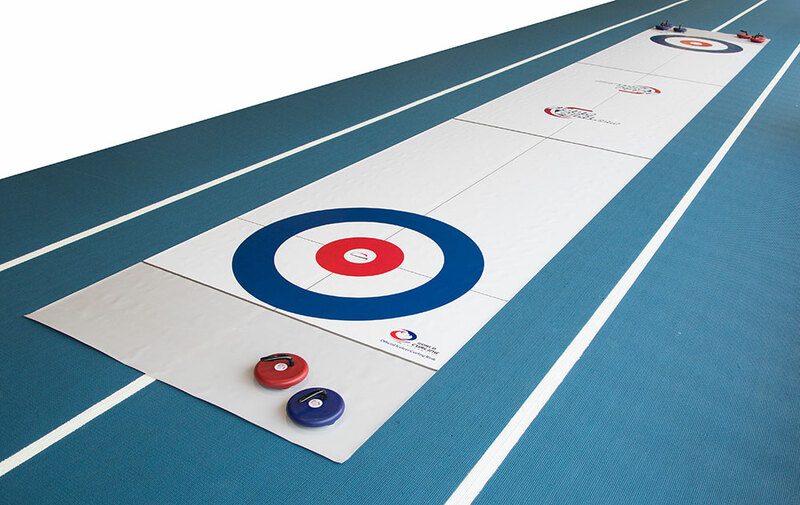 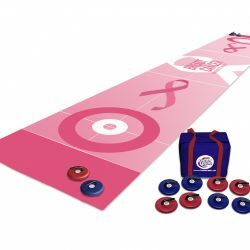 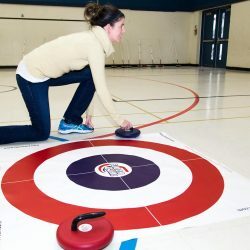 Each kit includes eight (8) FloorCurl stones + carrying case, and one (1) full rink mat + custom logos. We will contact you to discuss custom artwork. 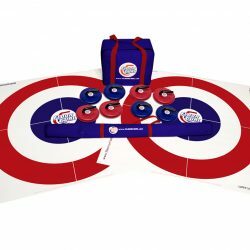 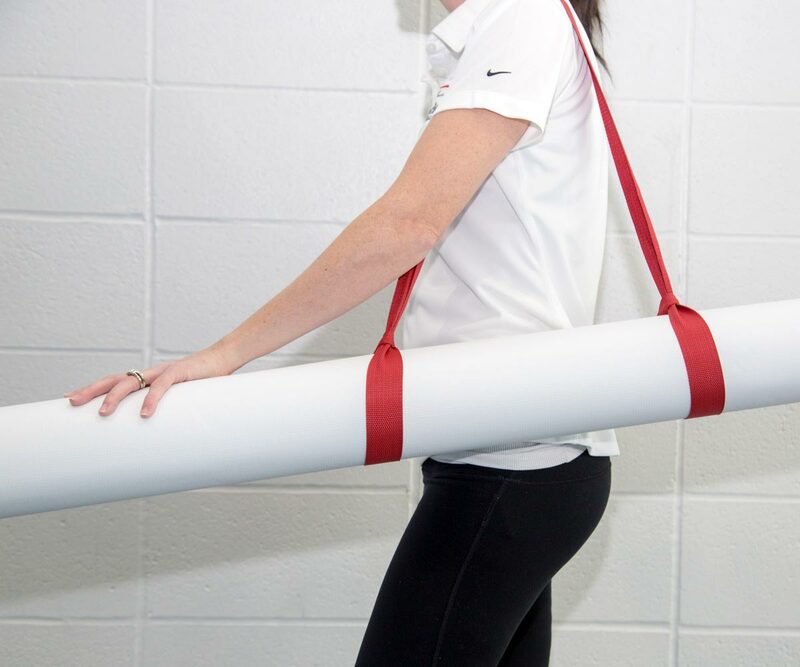 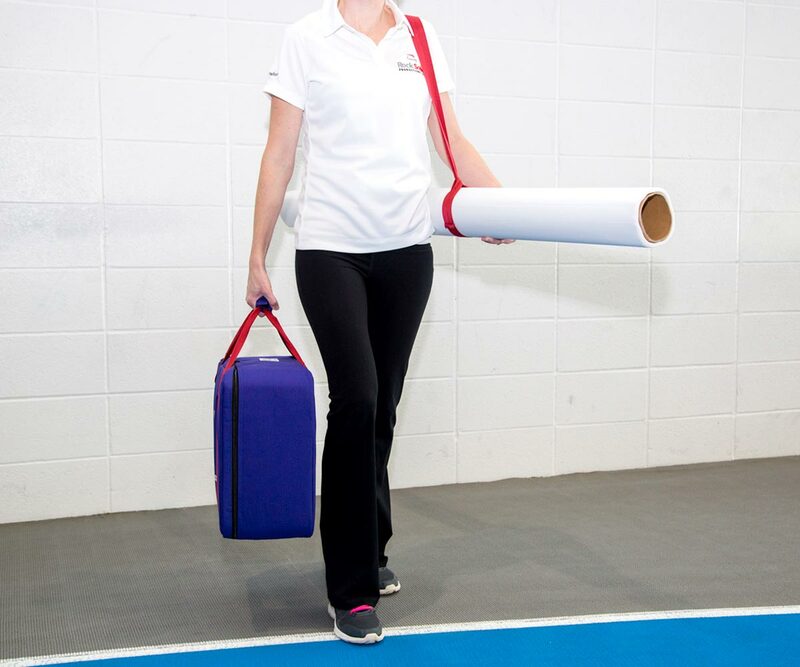 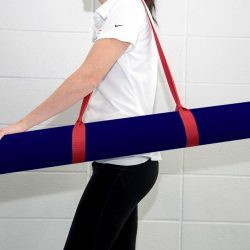 Each Target Mat Kit includes one (1) carrying case and two (2) target mats (houses). 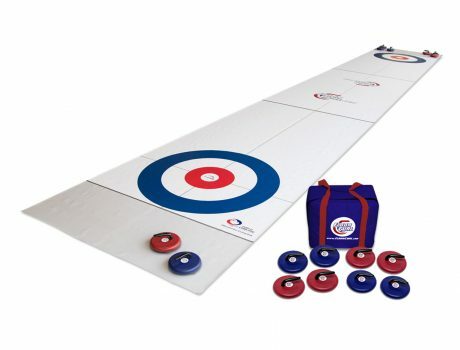 Each kit includes eight (8) FloorCurl stones + carrying case, and two (2) target mats (houses) + carrying case.